James Ohlen was being interviewed by G4TV.com at PAX. 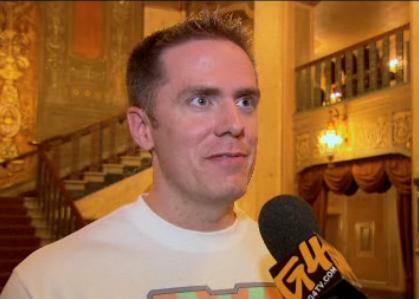 In the interview he discussed PVP – Huttball and also some about Open World PVP on the planet Ilum. James also went on talking about endgame content, Operations, like the Eternity Vault, that was on display at the convention. What small mention sparked this writer’s ears? 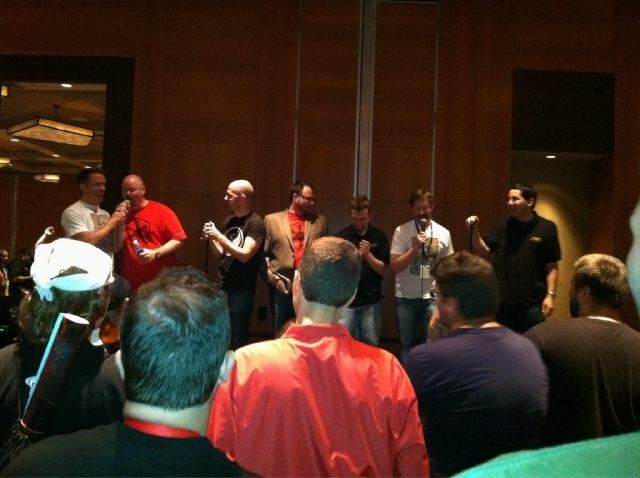 Meet and greet with Bioware was held last night, August 27th. After everyone got through the line to get into the Hyatt, the location for the meet & greet, the event started off with a Q&A session with several from the team helping bring Star Wars: The Old Republic to life. In attendance were, Blaine Christine, Cory Butler, Rich Vogel, Daniel Erickson, Gabe Amatangelo, Stephen Reid, David Bass and magically appearing, a bit into the event was James Ohlen. 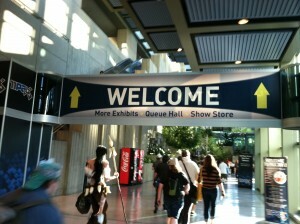 Day two at PAX Prime has yielded some small bits of information. Bioware has kept their cards very close and not giving us more than they wanted us to know, however, we were given some items of information, during the Q&A panel, that might just bring a smile to the community. It is also builds up more excitement as to what we will find out in tomorrow’s press conference.